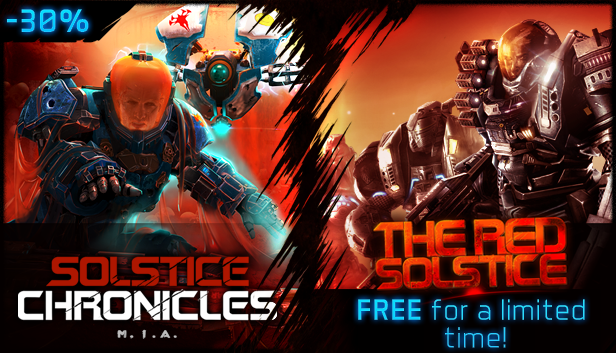 Get The Red Solstice for Steam free of charge on Humble Bundle! Free for a limited time only! 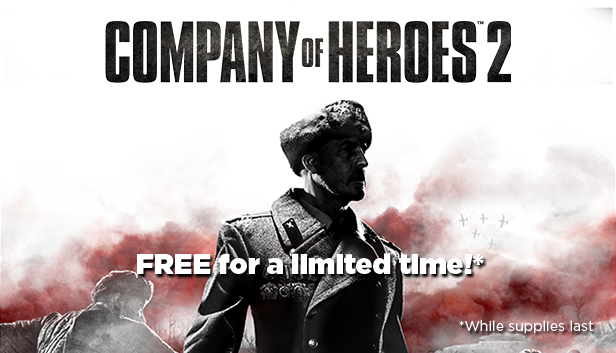 Get Company of Heroes 2 for Steam free of charge on Humble Bundle! Free for a limited time only! Get Assassin's Creed IV: Black Flag for free on Uplay! Free until December 18th! Thanks to Kjetil-Hestvik for the heads-up on this promotion! 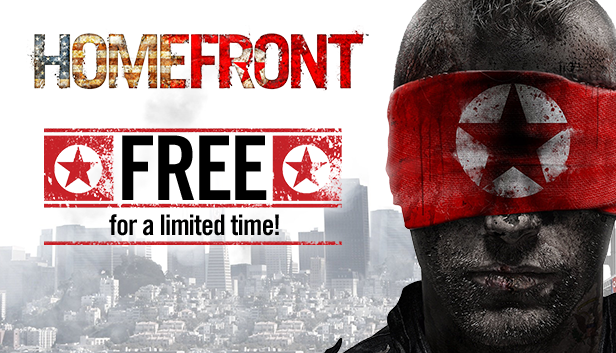 Get Homefront for Steam free of charge on Humble Bundle! Free for a limited time only! 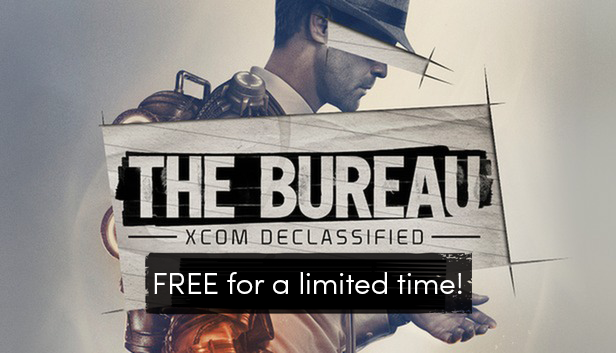 Get The Bureau: XCOM Declassified for Steam free of charge on Humble Bundle! Free for a limited time only! 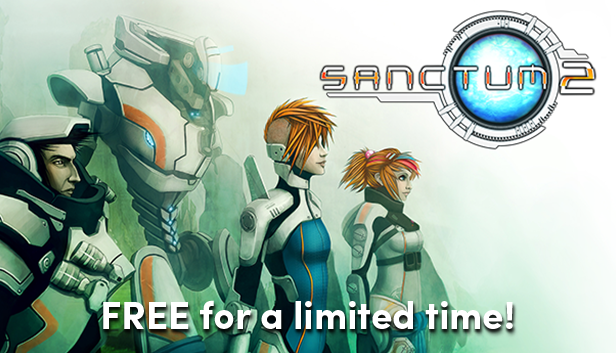 Get Sanctum 2 for Steam free of charge on Humble Bundle! Free for a limited time only! 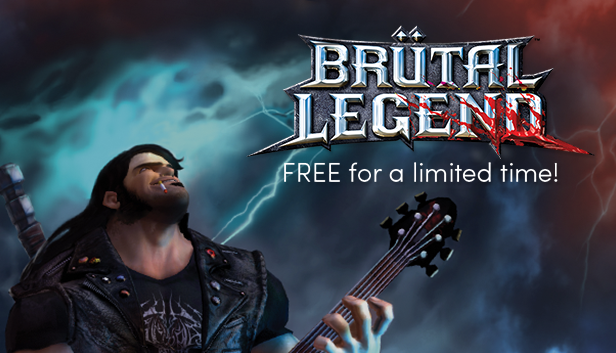 Get Brütal Legend for Steam free of charge on Humble Bundle! Free for a limited time only! 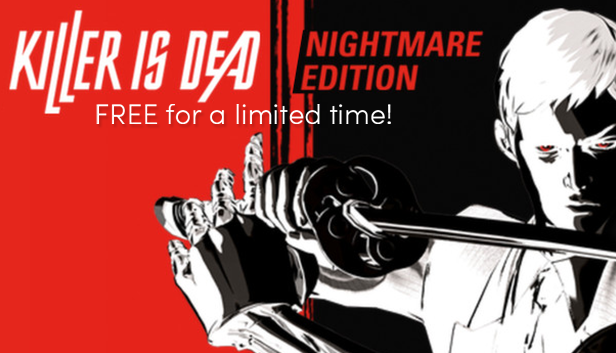 Get Killer is Dead - Nightmare Edition for Steam free of charge on Humble Bundle! Free for a limited time only! 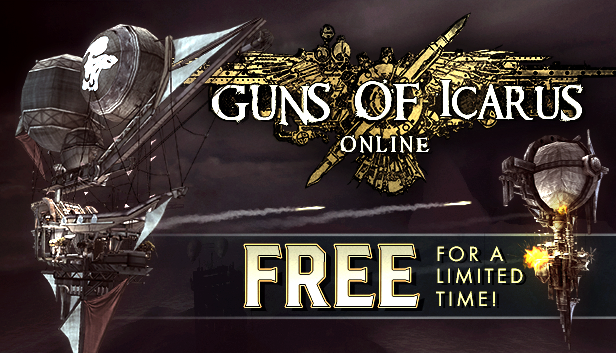 Get Guns of Icarus Online for Steam free of charge on Humble Bundle! Free for a limited time only!